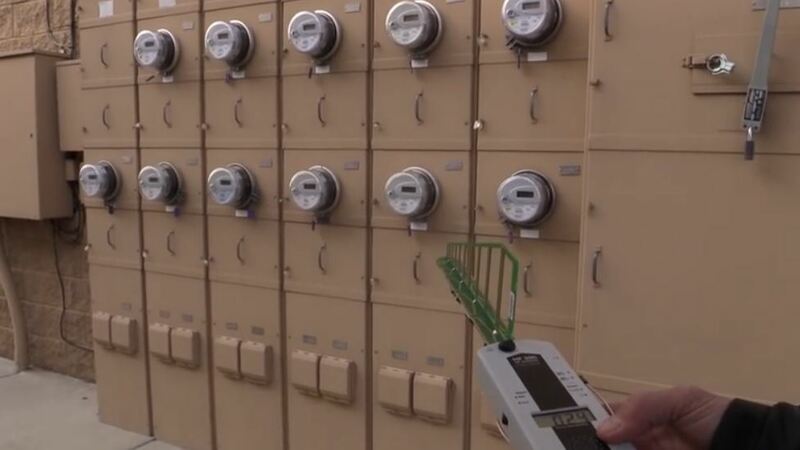 Electric utility companies are in the process of installing smart meters at all of their customer locations, which are making thousands of their customers sick. 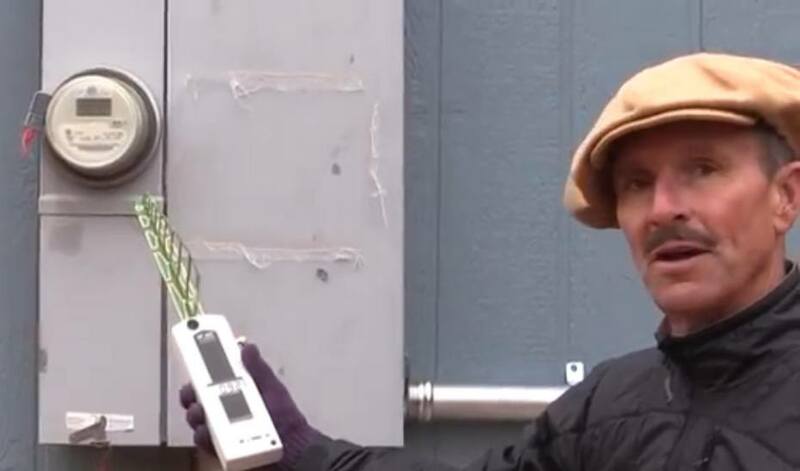 These meters emit microwave radiation in the 900+ megahertz frequency band, which is known to cause weakness, fatigue, sleep disturbances, heart palpitations, ringing in the ears, pain, and immune system disruption. These smart meters broadcast intense bursts of microwave radiation through the air many times per minute, 24-hours a day. 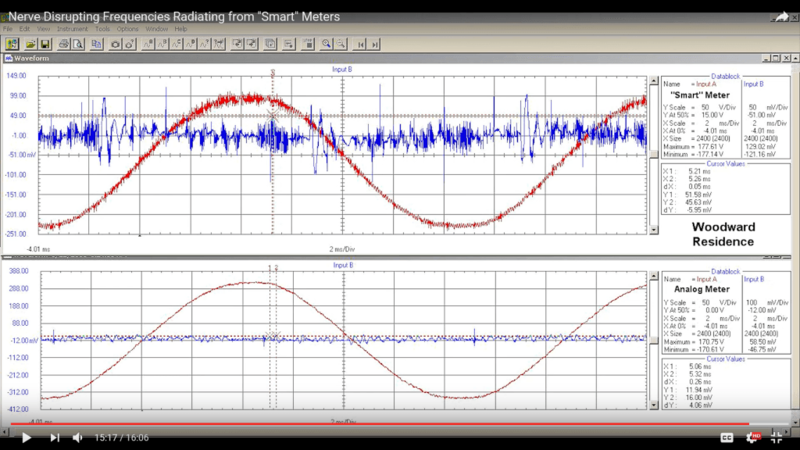 Smart meters also add high frequency electromagnetic radiation in the kilohertz frequency band to the electrical wiring of every building where they are attached. This electromagnetic radiation is also harmful. It turns the electric wiring in buildings into giant antennas that fill the interior spaces with radiation frequencies that are known to alter human biological functioning. These same frequencies are used in medical research to block the activity of nerves. At some point, it will not be thousands who suffer from electromagnetic radiation sickness, but there will be an explosion of illness. There will be millions of people who are experiencing chronic disability and fatal illness from exposure that spanned many decades. It is true that the majority of people feel nothing when exposed to electromagnetic radiation such as microwave transmissions from smart meters and cell phones. Even if people can’t identify reactions to this exposure, proteins within their cells are being permanently altered. By far, smart meters are the worst offenders in this list. The combined electromagnetic radiation from these devices is evoking modern illnesses and disabling us at a level that has never been seen before, because these levels of exposure have never been experienced by human beings before. This simply is not true. They actually broadcast intense levels of microwave radiation several times per minute – they never stop – up to 190,000 times per day.